This is a hight quality and durable air-condiction remote control dust protective cover, which can really aviod the possilble damage to your remote control. 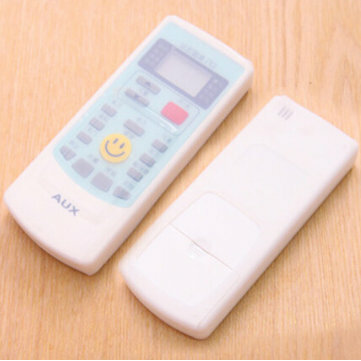 Made of quality transparent silicone, will not influence the using of the remote control, and it is also very flexible and soft. We have two size of bag can be choose, please measure the size of your remote control before you buy it, it actually fits for many controller already.